THE B-MOVIE NEWS VAULT: Trailer Round-Up: 31, BETA TEST, THE GIRL WITH ALL THE GIFTS, INOPERABLE, SHALLOW WATER, & SUMMER CAMP. Trailer Round-Up: 31, BETA TEST, THE GIRL WITH ALL THE GIFTS, INOPERABLE, SHALLOW WATER, & SUMMER CAMP. 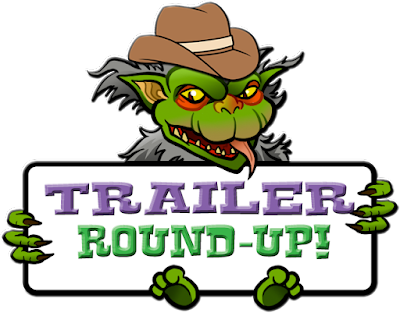 It's that time once again to post a bunch of cool trailers for a variety of genre films! We've got a new film coming from Rob Zombie, a crowdfunded creature feature, an odd new entry into the zombie subgenre, infected campers, deadly video games, and a terrifying visit to the hospital! Let's dig in, shall we Vault Dwellers?! Rob Zombie's latest is like THE RUNNING MAN was thrown into a blender with some white trash (a staple of Zombie films). A group of people are kidnapped and forced to "play" a round of 31. They have twelve hours to survive a maze filled with armed psychopaths painted up as clowns, for the amusement of a few HUNGER GAMES rejects. Now for the record, I am not a big Rob Zombie fan (I think he peaked with THE DEVIL'S REJECTS), but I must admit.... this does look a bit enticing to yours truly. You can see 31 in theaters on September 16th! (Kind of missing the mark by not releasing this one closer to Halloween, no?) Peep out the trailer below. A teenager trying out the beta version of a brand new first person shooter, soon discovers that he is controlling the movements of an actual human being. After committing various crimes, the video game champion and his human "avatar" team up to take down the corrupt creators of the alleged video game. 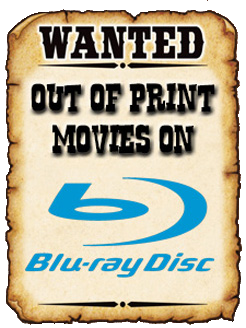 Watch the trailer below and look for BETA TEST in select theaters on July 22nd! In the apocalyptic future, the remnants of humanity are creating zombie/human hybrids to find a cure for the virus that has been reanimating the dead, and pushing humanity to the brink of extinction. One little girl may hold the key to saving the world, leading to a race against time as the living and the dead clash in this, dare I say, fresh take on the zombie subgenre. This film features Glenn Close and Gemma Arterton, and will be hitting UK theaters on September 23rd. I think it looks interesting, and will be glad to give it a whirl once it comes to the U.S.! Danielle Harris stars in this new horror flick, where a young woman finds herself trapped in a seemingly evacuated hospital just as a hurricane is about to hit. It appears that patients are being experimented on and tortured by the hospital staff, but is it all real? Or is it a dream? Or is there something supernatural going on? Well, until INOPERABLE gets a release date, we'll never know for sure! Check out the promising trailer below! Sandy Collora made a name for himself years ago, when he created BATMAN: DEAD END (watch it HERE). Now he's setting out to create an all new creature feature that is supposed to be just the first part of an anthology! This film will focus on a group of people being attacked by the Tiburonera, or Hunter of Sharks, an amphibious menace that looks like a cross between the Gill-Man and a snapping turtle! Sandy is still working on raising funds on Kickstarter, and will hopefully get his production underway once he (hopefully) hits his funding goal of $85,000! Scope out the proof of concept trailer below and consider pledging a few bucks to get this project off the ground! SUMMER CAMP just had it's theatrical release in Spain, and will be coming out on DVD here in the United States on August 2nd! Watch the trailer below! That's all I've got for you today Vault Dwellers! 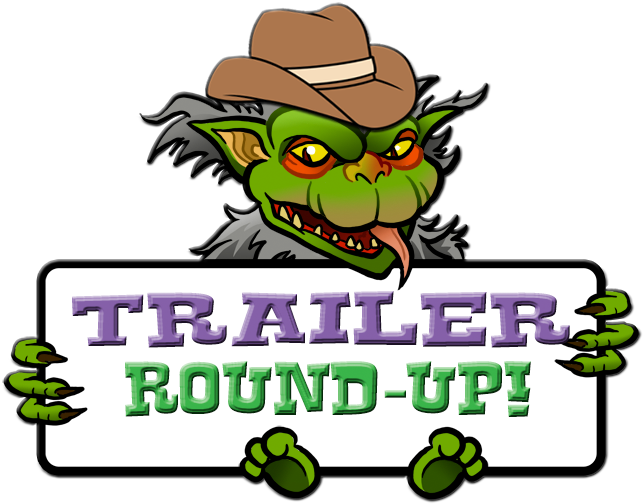 Check back again soon for more trailers, news, and more here at the News Vault!